This is nitpicking, but I just wanted to clarify your ideas a little more and throw out some case studies for consideration. Keep in mind, these are largely rhetorical. i'm not expecting a solid answer to any of these, but it simply shows how complicated it is. And most of these rules I think would be great, if SE started with them. However, I think it's going to be very hard to suddenly change the rules now. There are some great ideas you have on how to do it though, and I think most players would be happy to get 80% of their money back. My biggest concern though is that the already shaky game economy would see a meteoric rise in prices if a few hundred million came rolling back all at once. Maybe players can opt for a gradual release of the money: like being able to regain up to 100k every week until the house's value(actual number is subject to change). This way we can at least avoid inflation. 1. Does this apply to every FC member? Keep in mind not every FC member has full privilege to use the FC's garden, change the furniture, or do airship building. Most FCs do leave them open, but the FC master can also restrict it to specific member ranks. If so, there's very little reason for a player to join a FC when they want some specific feature of the housing. 2. 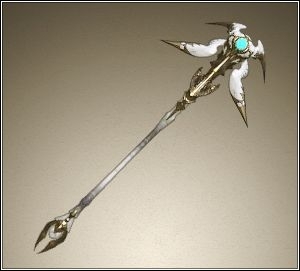 Would this prevent players from transferring to a lieutenant who then transfers to the FC master's alt? It's technically not being shared across the same account directly, but ends up the same. Alternatively, what would happen when a FC master steps down because of real life issues and then comes back with a new character (because s/he wants to relive the story again or similar drivel). And the members want the "new alt" as their FC master because the person playing it is still a good leader? 3. Do any of those FCs own houses? Bots and goldfarmers don't usually spend time on gold sinks. If they don't, that's more of a bot issue than a housing issue. And we already know SE has a lot of problems handling bots. 4. I don't see how this impacts housing. 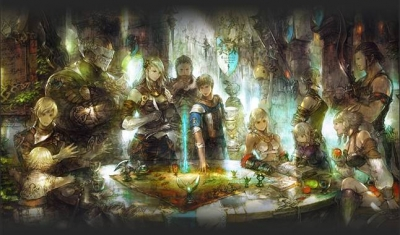 Not all FCs need to own houses, and if you make a FC simply for the sake of transferring mats and items between alts, housing doesn't benefit you at all. 5. 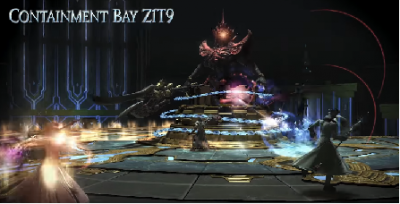 My only concern for this is literal ffxiv gil farming for rare mats such as glaze nuts. Otherwise, I'm down for it. Also for full disclosure, I'm a proud member of a FC with a house and owner of a personal house myself. Feel free to shout "boos" and cries of "death to the 1%" before continuing on. 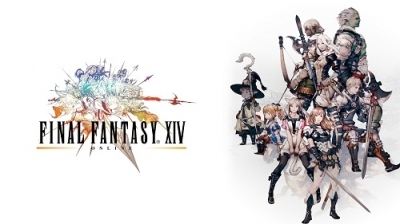 Final Fantasy XIV patch 3.5 will go live this coming January 17. 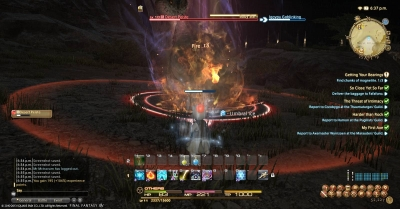 The new FFXIV patch is said to unveil numerous new contents to the game. 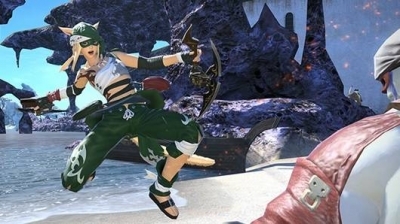 As such, FFXIV players are already excited with what features will be added in Final Fantasy XIV with the new patch. This results in, while how few tanks and healers are, but on average they tend to be decent or better, DPS ends up much poorer on average as a result of this.